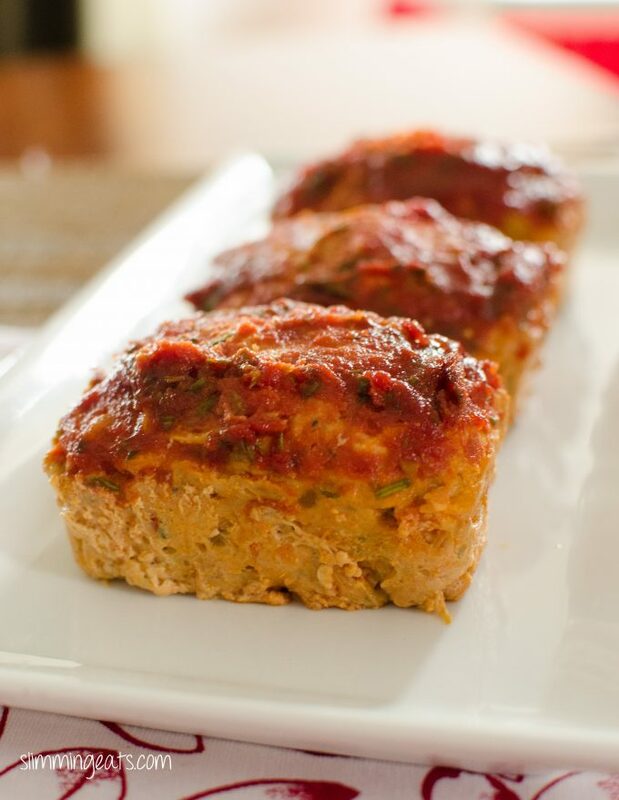 Delicious Single Serving Mini Chicken Meatloaves with Tomato and Rosemary Sauce, no need to worry about sharing with these. 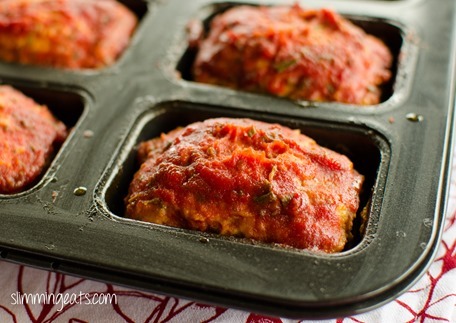 I love making mini meatloaves because each little meatloaf is a perfect size for one serving. Which means you can plate it just as it is, or slice and serve over your choice of sides. Whenever I make meatloaf, I can’t help but want it with mashed potatoes and sweetcorn. I blame all the 80s and 90s movies I watched. To be fair, it is a perfect combination. When you are just to make healthier choices, it can be hard to get those mashed potatoes right, without missing the butter and cream. However, these Best Ever Syn Free Mashed Potatoes, feel smooth, creamy and buttery but without any, syns what so ever. Once you make them following my method, it will be your go-to recipe for syn free mashed potatoes. Extra Lean Ground Chicken or Turkey has a tendency to feel dry and is so easy to overcook. So I like to add some grated carrot into the mixture when combining everything for these Mini Chicken Meatloaves. The great thing about that is the carrot adds some speed to your plate and helps to keep the meatloaves from being too dry. As these are small Mini Chicken Meatloaves, they don’t take as long to cook as a large meatloaf would take. However, if you prefer, you can make this into one meatloaf, but I recommend increasing the baking time to about 50 mins to ensure it is cooked through. Start checking the 40-minute mark. I also recommend letting this rest for about 10 mins, because it allows the meatloaf to take back in some of the juices it releases keeping it nice and moist. I know you have made this and are keen to eat dinner, but trust me those few minutes of resting, really make a difference. You may also want to try and cut corners to make these syn free, by replacing the sugar with sweetener for the sauce. It’s not something I recommend. The sauce needs the sugar and we are only talking 0.5 syns per serving anyway, so is it really worth trying to cut corners by replacing it, just for the sake of 0.5 syns. 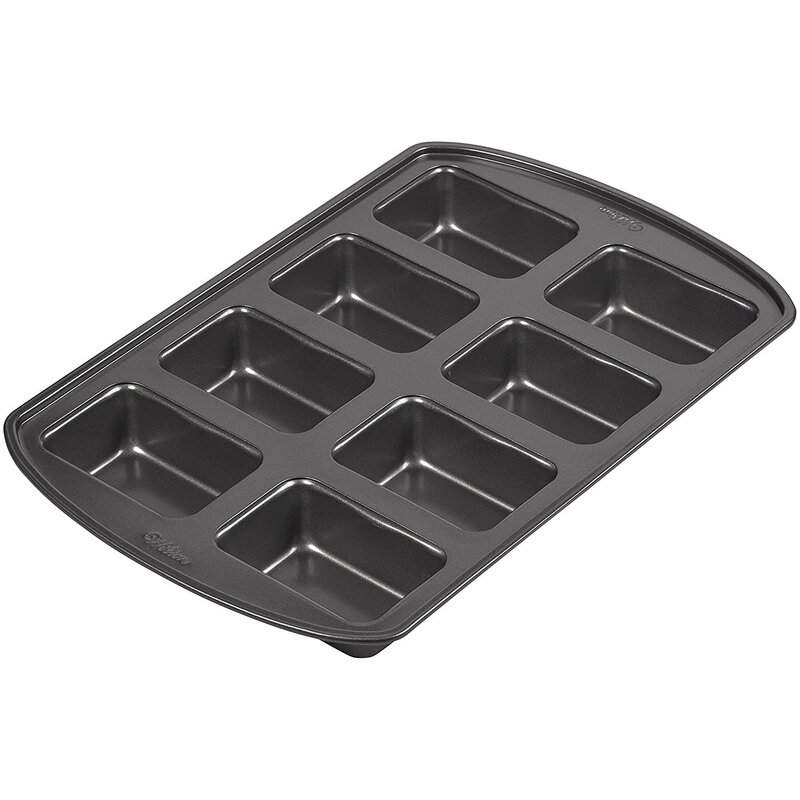 Cooking in a tray like this will keep the juices in the pan, so if you are not using one of these, I recommend making little pockets with foil, to put the mini chicken meatloaves in. HOW CAN I ADD A 1/3 SPEED FOODS TO THIS RECIPE? Some of the veg added to the Mini Chicken Meatloaves will count towards your 1/3 speed foods. 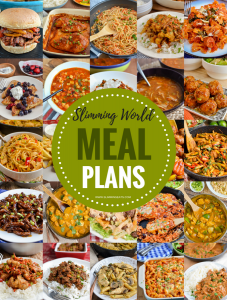 But to up your speed foods you could also serve with some steamed veg of your choice alongside the Syn Free Mashed Potatoes. Another option would be to serve with this Sour Cream and Spring Onion Mashed Cauliflower or pick one of these SP friendly sides. Spray a frying pan over a medium heat with some spray oil and add the onion, pepper and chilli and cook until softened. Remove from heat and allow to cool. Add the passata to a bowl, along with some finely chopped fresh rosemary leaves (leaves of approx 2 stems), crushed garlic and 1 tablespoon of brown sugar, tomato paste and a splash of Worcestershire sauce. Mix thoroughly. 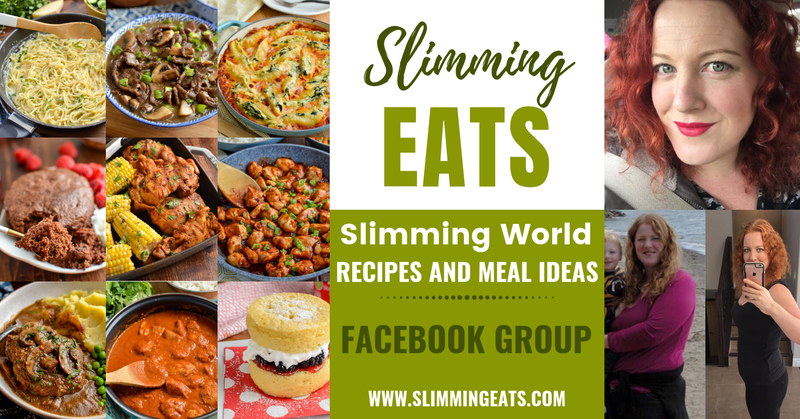 In a large bowl, add the chicken mince, grated carrot, previously cooked onion, pepper and chilli, 1 egg and 1/4 cup of the sauce mixture and bind all together. Grease a mini meatloaf pan with some spray oil and fill each meatloaf space with your mixture (should make approx 5 mini meatloaves), if you prefer you can make one large one. Brush over the top of each meatloaf with the sauce and place in the oven and bake for approx 30 mins. Another winner! Looks awesome and I can’t wait to try it! We had this tonight, and it was yummy! It is such a yummy dish. 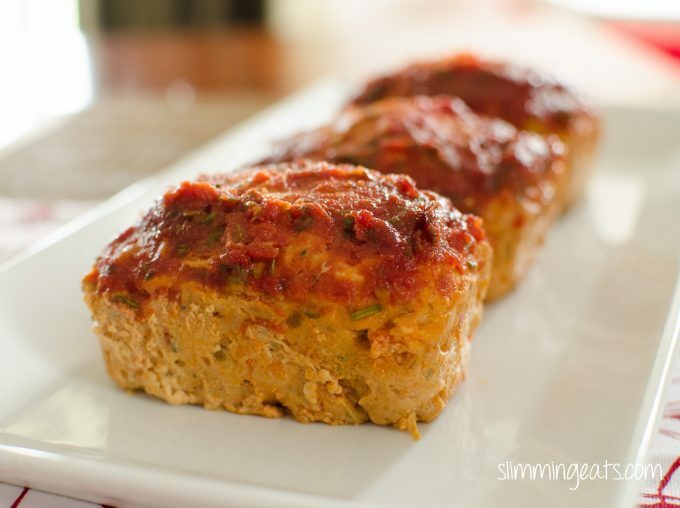 I love meatloaf, you can really add anything into the meat mixture for flavour. I am glad you enjoyed it. anyone know where u can get minced chicken??? cant find it? I know when I was still in the UK, they had chicken mince in major supermarkets like Asda and Tesco, however if you can’t get any, maybe use Turkey mince if you can get that??? I cant get chicken mince anywhere, I looked everywhere, so I always use turkey mince instead, and its just as nice tbh. if I use brown slenda instead of brown sugar it should be syn free then shouldnt it ?